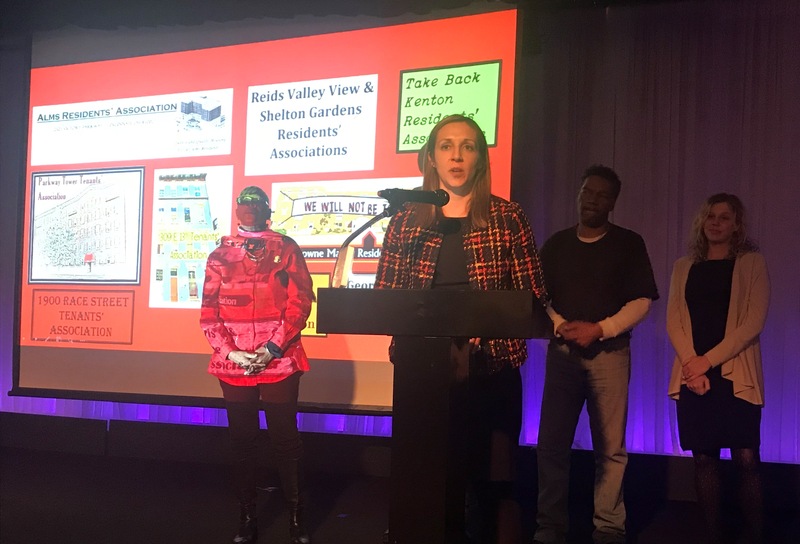 Congratulations to Legal Aid’s Housing Practice Group! Julie Martin Service Provider of the Year Award from the Greater Cincinnati Homeless Coalition! 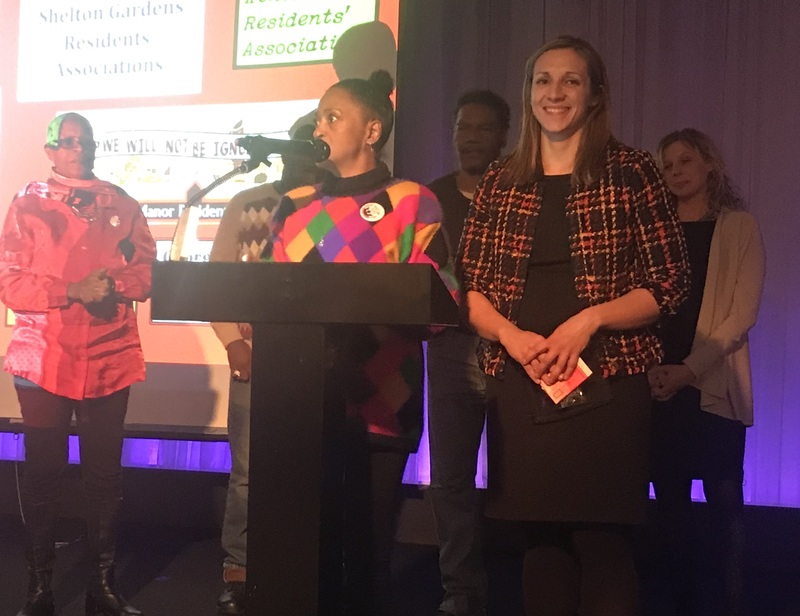 We thank Kimetta Carter, and the Alms Hill Residents’ Council, for nominating our Housing Practice Group for the award. 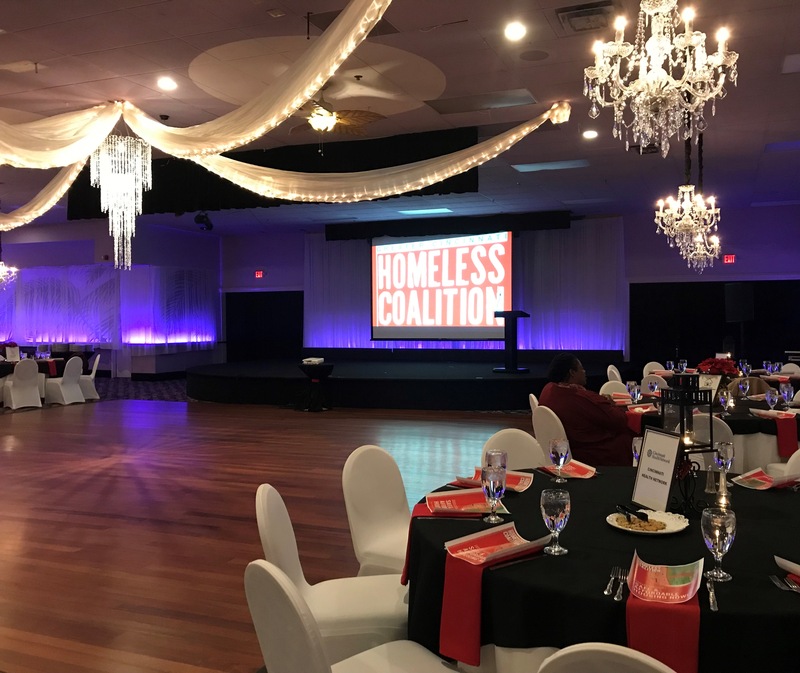 Our deep appreciation to the Greater Cincinnati Homeless Coalition’s board and its executive director, Josh Spring, for this honor and for their work in our community.